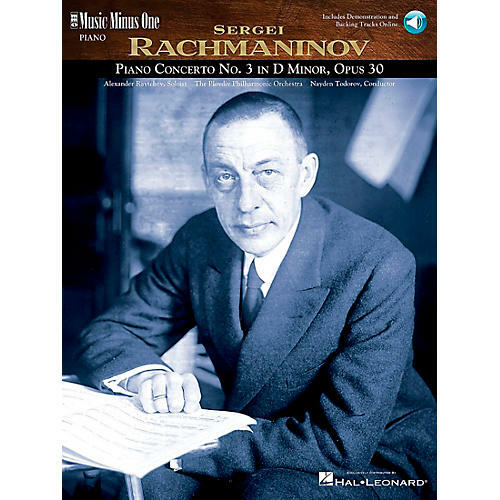 Rachmaninov's masterpiece, his largest and most architecturally satisfying piano concerto, became a sensation again in 1996 when it was featured in the movie Shine. With its memorable theme and glittering orchestration, for many pianists this is the pinnacle of achievement in the concerto repertoire. MMO's version of this complex and rewarding work is an invaluable and essential asset for every virtuoso-in-training. This deluxe edition includes a third compact disc containing a slow-tempo practice version of the concerto while you get your fingers up to speed!